You've got a great idea for a new business, researched your market and figured out your financial projections. Chances are, you've also been saving money as if your life depended on it. The next step to becoming an entrepreneur is securing the extra funding you'll need  a hurdle that's no longer as daunting thanks to the Start Up Loans scheme. The government initiative, managed by the Start Up Loans Company (SULC), aims to lend £112 million to new businesses by April 2015. With low interest rates and the added support of a mentor, it's hoped that around 45,000 Brits will have taken out a loan by next spring. Here's how you can become one of the lucky ones. The SULC works with a number of Delivery Partners throughout the country. When you register with the scheme via the SULC site, you can state your preferred Delivery Partner, or the company can match you with the local one who best suits your needs. You don't need to have written a business plan in full  your partner will give you all the necessary advice and support to complete one. If you want to try and tackle this yourself, click here for our handy guide to writing your own business plan. Banish any fears you've developed from watching Dragons' Den; presenting your finished business plan isn't as scary as it looks on TV. Granted, you'll need a firm grasp of your figures and be able to back up your assumptions, but by this point you should be in a strong position. The people you present to will have helped develop your plan, after all. On average, Delivery Partners lend around £6,000, but this varies depending on the startup, and the strength of the idea. Go in with your budgeting sorted; showing that your first and second year cash flow forecasts spell out exactly how much capital you need will help with the decision-making process. Delivery Partners don't require successful applicants to have a business bank account  the loans are personal ones  but it makes sense to open one for accounting purposes. If you have multiple accounts, don't worry about keeping track of transactions across them; with our free budget planner you can see all of your incomings and outgoings in one place, even if your business and personal accounts are with different banks. Once a loan is confirmed and the relevant forms are signed and returned, you're all set to start your business. 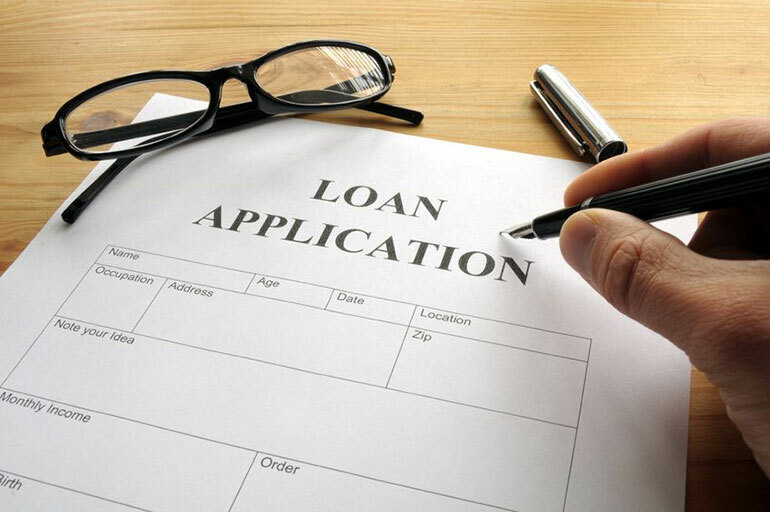 The loan must be paid back in full within one to five years; the exact term will be decided by your Delivery Partner. If you've completed a Direct Debit mandate form, then repayments will look after themselves  meaning you can concentrate on becoming the next Richard Branson or Deborah Meaden.